Specialist leisure property advisers, Davis Coffer Lyons has appointed Kate Havenhand as Associate Director to its Landlord and Tenant team. Kate joins from CBRE’s Central London Retail Lease Consultancy where she was an Associate Director specialising representing A1 and A3 landlords, and prior to that she spent seven years at Harper Dennis Hobbs, primarily representing retail tenants. 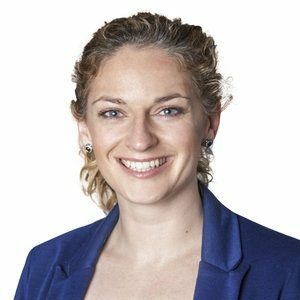 Kate has a BA (Hons), a Postgraduate Diploma in Estate Management and is an Associate of the Chartered Institute of Arbitrators. Tim Munden, Executive Director, Landlord & Tenant at Davis Coffer Lyons said, “Kate will join our leading team dealing with rent reviews, lease renewals and regears on bars, restaurants and other leisure properties in Central London and throughout the country and will play a key role in helping us consolidate our position at the vanguard of this dynamic sector and capitalise on our expertise and long established goodwill in exploiting new opportunities, particularly in the affluent London ‘villages’ and provincial locations where we have seen rising operator demand and rental growth.